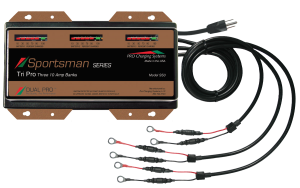 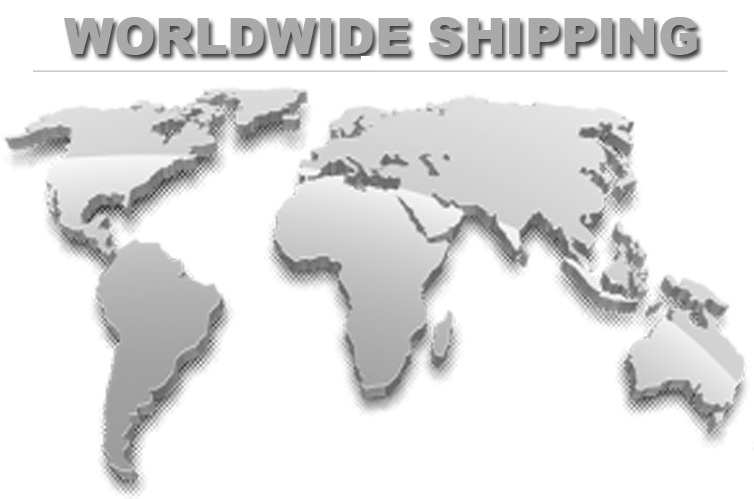 Smart Battery Lithium Ion Batteries have a built in battery protection system that allows them to be charged with a standard charger. 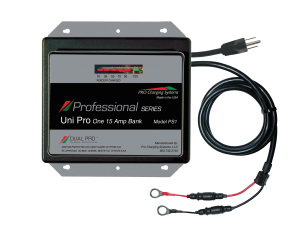 In some cases if your battery charger does not reach 14.4V - 14.6V during charging it may not fully top off the Smart Battery. 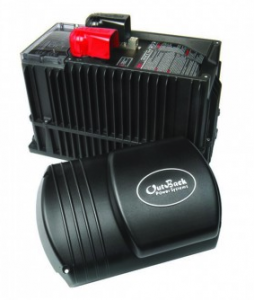 In this case we would recommend you purchase a Smart Battery Charger. 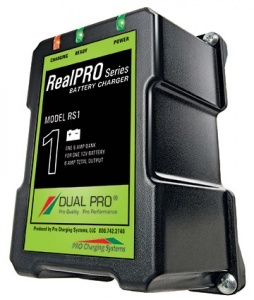 Zero Memory Charging : Smart Batteries are 99.1% efficient and have no memory. 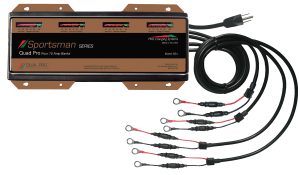 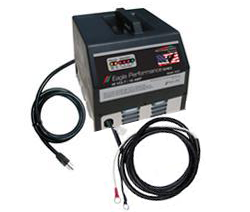 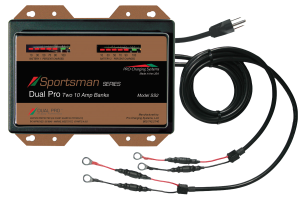 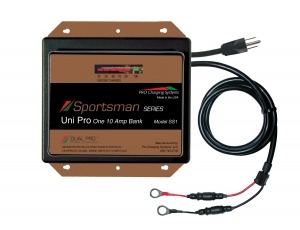 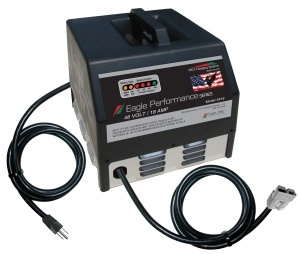 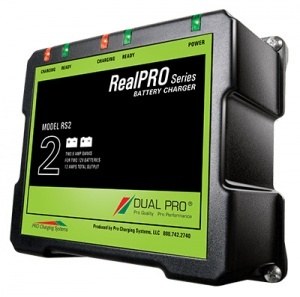 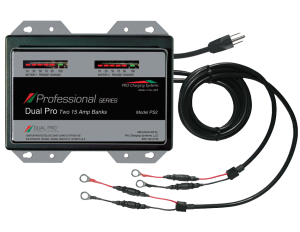 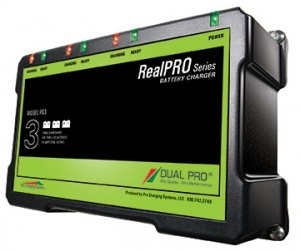 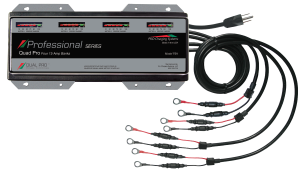 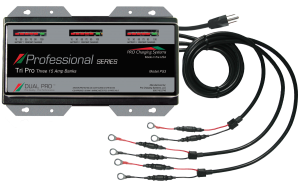 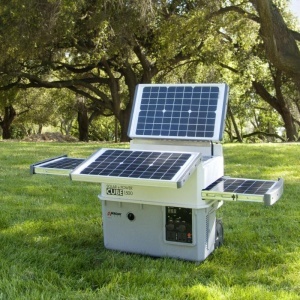 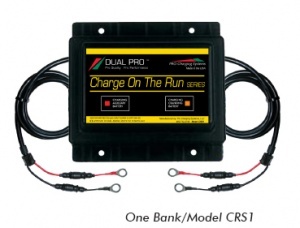 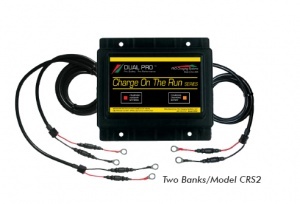 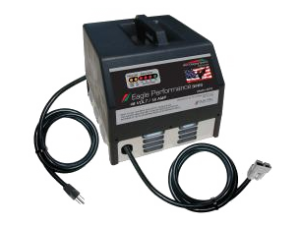 This allows you to drain the battery and re charge at any depth of discharge (DOD).